When you are building an online presence it can feel like you are doing a juggling act. You blog, you make sure your website is up to date and responsive. You moderate comments. You manage your social media and you keep track of email signups. Putting out quality blog posts, revamping your site pages and creating stellar landing pages and call to action are great, but your work isn’t done. You need to be tracking the ROI on things like blog posts, lead conversion, referrals and more. If you aren’t analyzing this information, then you could be wasting time and money and missing out on traffic. When you go to your Google Dashboard you will see there is a ton of information beyond just page views and bounce rate. 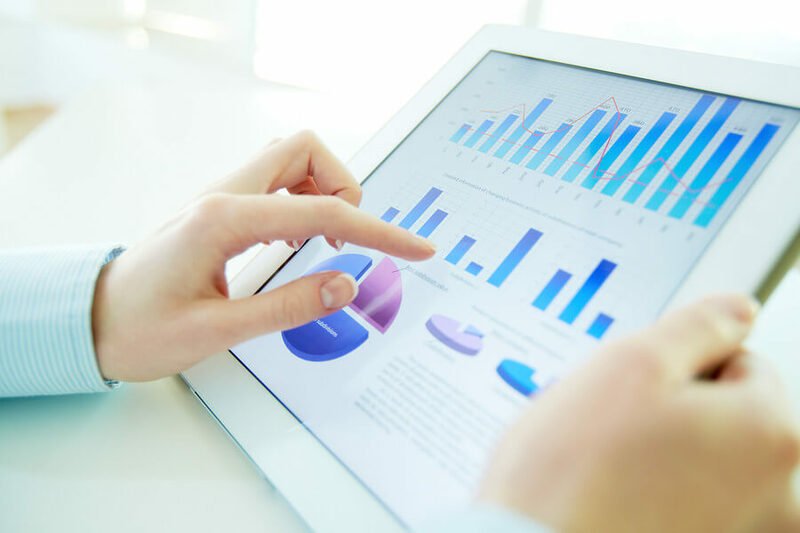 The amount of data available on Google Analytics is overwhelming, but when used correctly it is a powerful tool that can increase traffic and rankings. It is a good idea to explore the options and get to know your dashboard. For example, you can quickly figure out how visitors are getting to your site. Are you getting more referrals from Twitter? Or from Google Plus? Facebook? This is huge, because based on this information you can either A.) Tweak your social media strategy to increase referrals from a particular channel, say Twitter, for example. Or B.) You can stop worrying about Twitter because that’s not where your target audience is, and put more effort into other channels. There is a ton of interesting and useful information on your Google Analytics dashboard, but you can do better. Creating custom reports enables you to dig deeper to get the metrics that really mean something to you. A quick look will reveal countless “recipes” that other people use to create custom reports. You can create reports that will tell you how your posts and pages are performing and set goals to find out whether people are taking the actions that you want them to take. Find out where your content is going wrong, and where it is going right. This information is valuable on so many levels. Don’t leave things to chance. Google Analytics reporting is powerful when used to its fullest. There are resources available to you that can help you create the reports that are relevant to your business. So, don’t wait. Head to your dashboard and start experimenting. If you find the process intimidating, get an expert to help you!